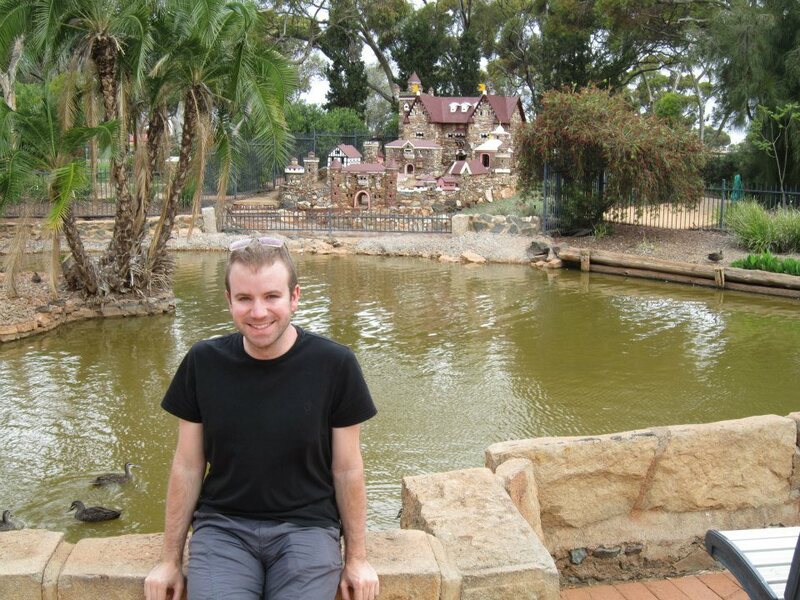 The Super Pit wasn’t the only attraction in Kalgoorlie, though it (and gold in general) is pretty much the reason all of the other attractions exist. As the major population centre for the Goldfields region, we thought we’d spend a few extra days here and do some exploring. 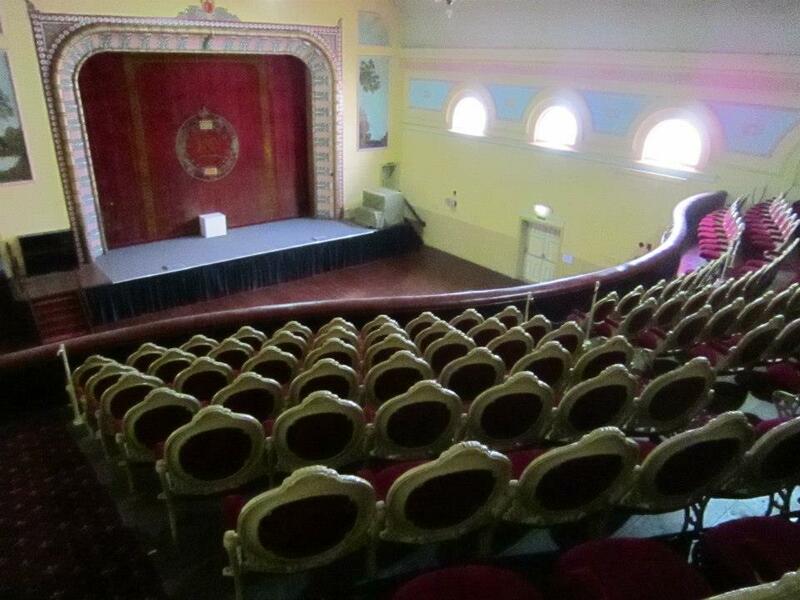 We took a tour of the historic Kalgoorlie Town Hall, which not only served as the seat of government for the region, but also as an entertainment complex and museum. 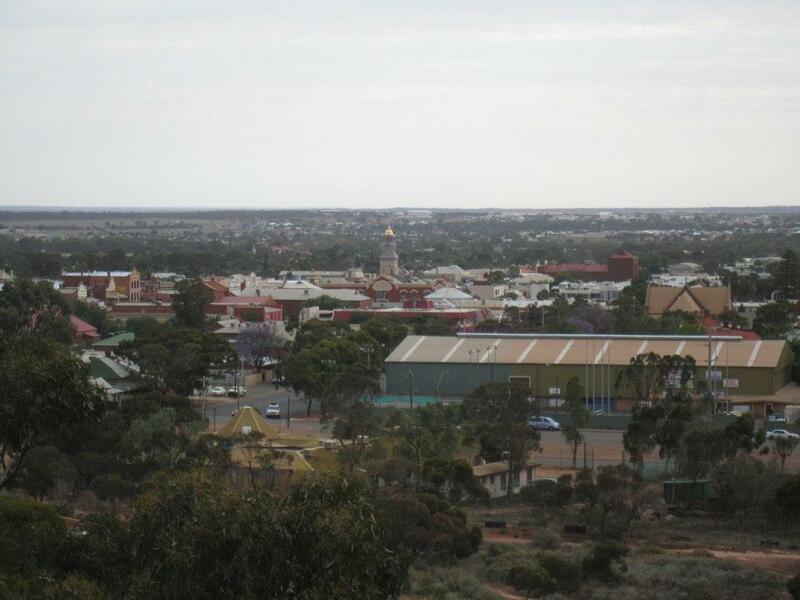 After gold, the survival of Kalgoorlie is attributable to water. There is little water in the area, and drought is common. Water is instead pumped 530 kilometers all the way from the Perth Metropolitan Area. The ambitious plan to pump water that far was thought of in the 1890’s and the pipeline opened in 1903. At the time, it was the longest water pipeline in the world. 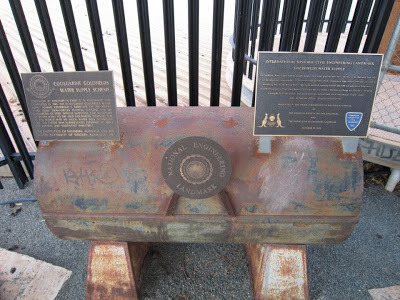 Even more impressive was the fact that the pipe had to raise the water 400 meters due to the rise in elevation between Perth and Kalgoorlie. An engineering feat – especially for that time. 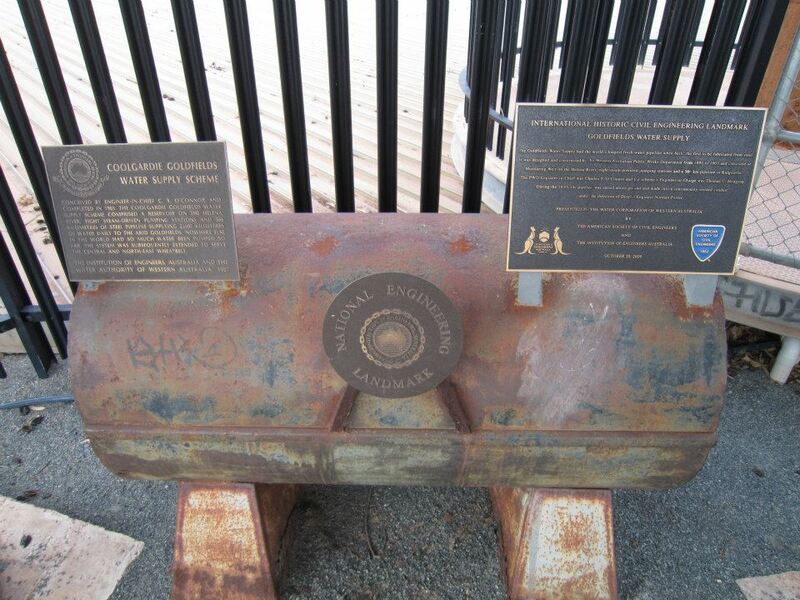 The Mount Charlotte Reservoir provided a detailed history of the pipeline as well as views of Kalgoorlie. 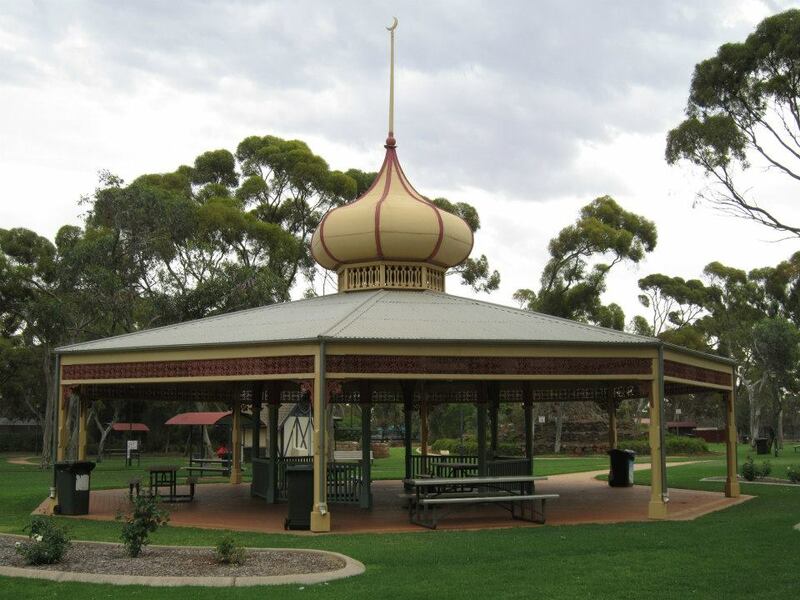 Hammond Park is Kalgoorlie’s answer to a park and a zoo all wrapped into one. With one emu, a kangaroo or two, and several cages with birds in them, Hammond Park is a major tourist stop in Kalgoorlie, mainly because it’s just sort of bizarre. The park also has what appears to be a Persian-inspired gazebo and, the big ticket item, a replica of a Bavarian castle. 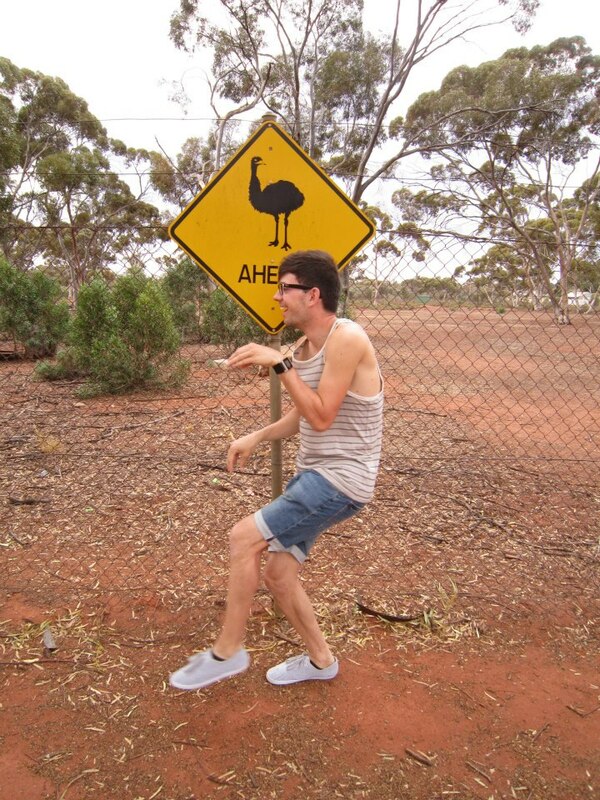 Ooooooo. Under an old oil rig sits the surprisingly fantastic Western Australian Museum at Kalgoorlie-Boulder. 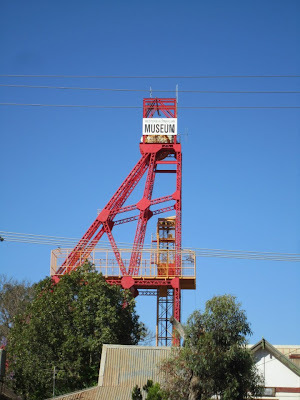 With exhibits on gold, the history of the region, and Aboriginal culture, to name a few, the museum kept us occupied longer than we originally anticipated. 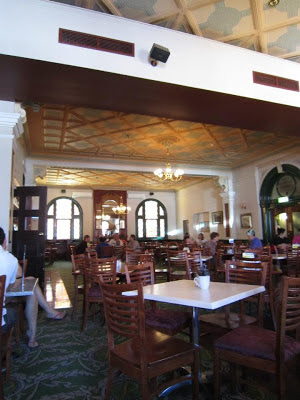 Old pubs abound, and we dined in one that has been preserved and converted to a restaurant. The historic Palace Hotel now features pub grub and decent sandwiches at lunch time. 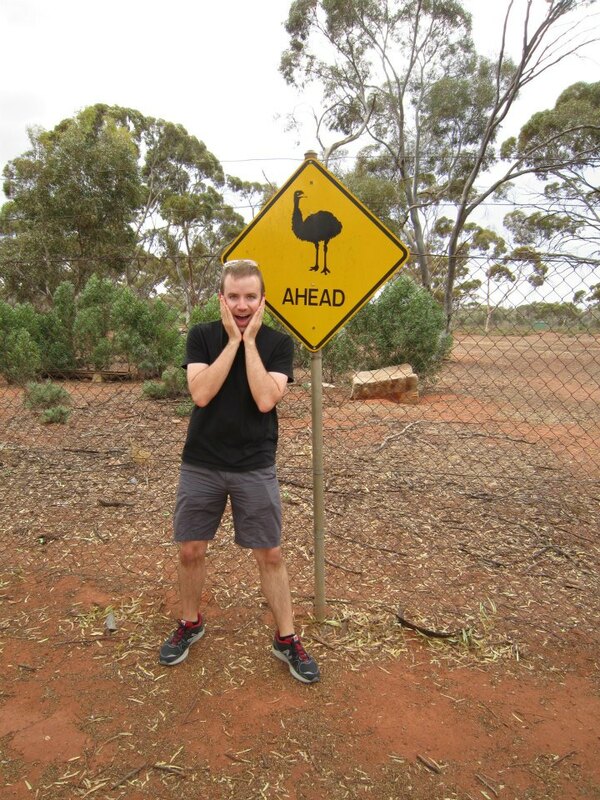 On a related note, that brings me to the other big tourist attraction that Kalgoorlie is famous for: brothels! Being a mining town, there has always been a pretty skewed male-to-female ratio, so the brothels serve a pretty legitimate purpose. Back when I lived in Seattle, tours of the historic district of the city talked about how there used to be a really disproportionate number of “seamstresses” – code for prostitution. That’s not an issue here as prostitution is legal in Australia. No code word required. Kalgoorlie also serves as a destination for “fly in, fly out” workers – those who work on mines in extremely remote areas. After a few weeks in the middle of nowhere surrounded by a bunch of dirty men in a mine, many of the workers want nothing more than… well, I don’t think I need to continue that sentence. Brothels are big business in Kalgoorie. 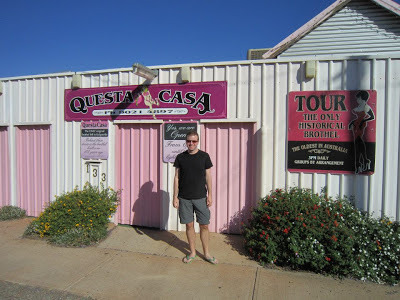 Australia’s oldest and longest operating brothel, the Questa Casa, offers tours for tourists (during the day, before it opens for “business”), but we were unfortunately there in the off season, so we had to settle for a picture out front instead.